Where’s Jimmie gone? Jimmie’s gone all over the world! It’s been two years of heavy touring, across Canada, through the US, and Europe, since the release of the acclaimed, Polaris-prize long-listed, Transistor Sister (YC-009, 2011). 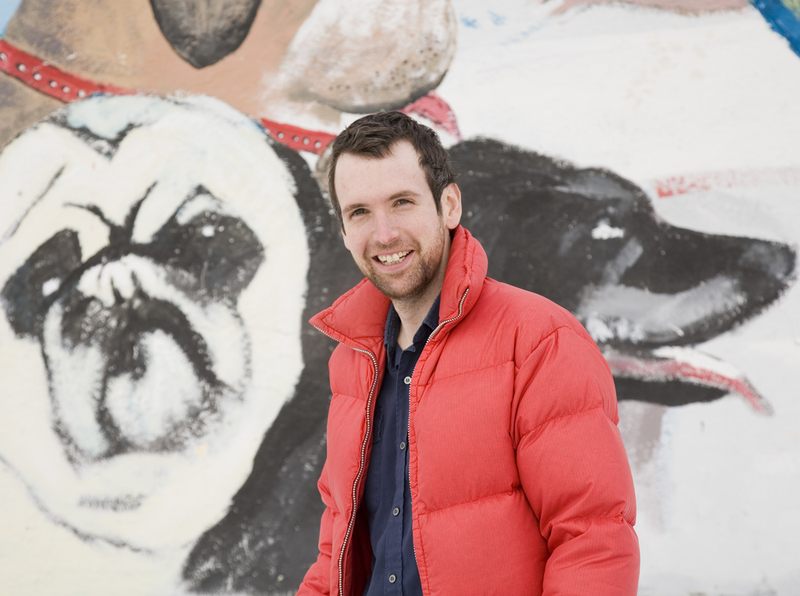 In that time Shotgun Jimmie also contributed lead guitar to John K Samson’s Provincial album, and toured in the all-star Provincial band. After all that traveling, Jimmie landed in a cold snow-bound cabin on the banks of Lake Clementi, Manitoba with a suitcase full of songs and his trusty old four-track. But, this is not the story of a love-wounded man, lost within his own beard, singing sad heartbreak, reclusive. No! Jimmie’s gone to the woods to sing the joys of love, and travel, and sunny climates! Like the bioluminescence, he’s positively aglow! Still, it’s winter and he’s way out in the woods, so he plays this one himself, records himself, trying to get it all down. Channeling the best bits of classic Guided by Voices, the tape hiss, the hook-filled rock and roll, the British invasion inspired acoustic psychedelia, the sci-fi anthems, the abundance of songs. Trying to get it all down, everything, between chopping wood and shoveling snow. Everything, everything. In other words, life as we know it: dates, pals, listening to tunes, gardens, climbing mountains, waiting for another bus, another plane, growing up, still rocking, falling in love, love. Put it in the suitcase. Hit the road.